Kansas City, Mo. 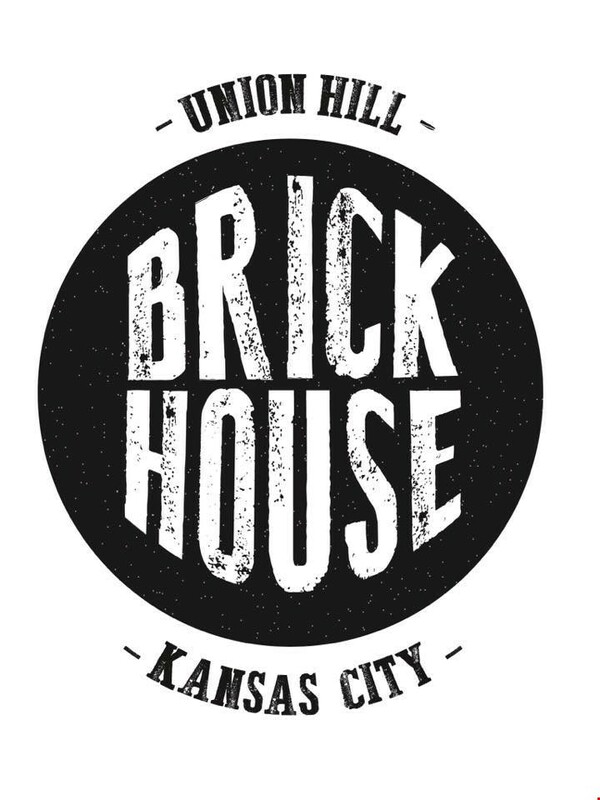 (March 19, 2018) – Brick House, Union Hill’s burger bar, announces the addition of a nanobrewery and partnership with local brewers, Luke and Clint Ebert of Ebert Brothers Brewing Company. The locally owned restaurant, known for its large selection of canned craft beers, is excited to expand its draft offerings to include small batch craft beers made in house. The addition of the brewing equipment makes Brick House the only brewery located between the Crossroads District and Westport in Kansas City. The restaurant is currently remodeling an area of its third floor to house the nanobrewery that will produce a continual release of core beers, along with an ever-changing experimental / collaboration tap. Each beer brewed will be something new, fresh and only available for a limited time. Ebert Brothers Brewing Company is a family run small batch nanobrewery specializing in fresh, unfiltered fermentations. With beers not necessarily defined by traditional brewing guidelines, the Ebert Brother’s creations set out to honor fresh ingredients and mind-altering experiences. From the days of jumping out of perfectly good airplanes in the US Army 82nd Airborne Division to studying molecular biology and working in the beer and liquor industry, both Luke and Clint Ebert’s philosophy on beer and life is live it to the fullest, right now!